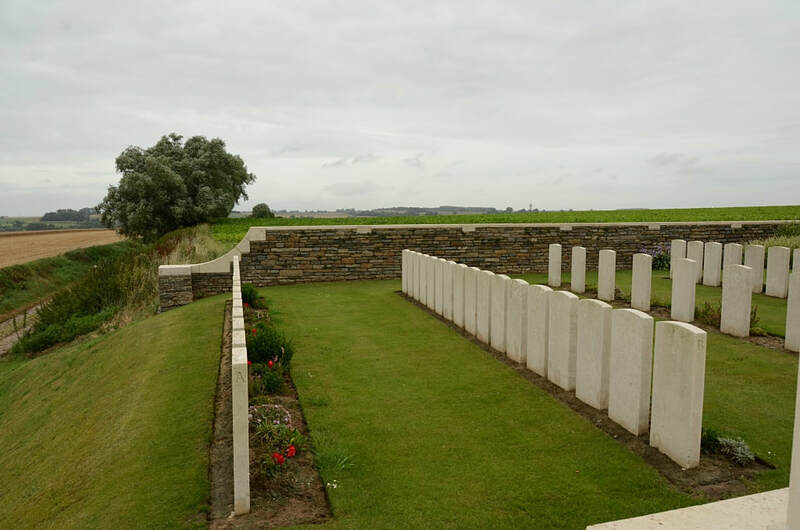 Sommaing is a village a little north of the Chaussee Brune-haut which runs from Cambrai to Villers Pol. 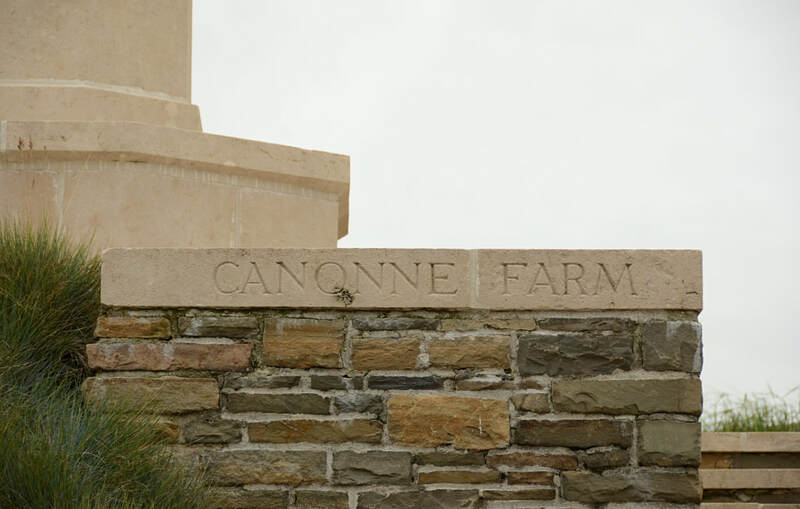 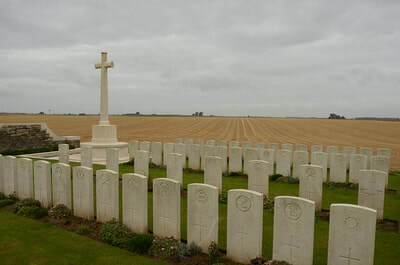 Ferme Canonne is on the north side of the Chaussee, where it crosses the road from Verchainto Haussy; and the British Cemetery is nearly 1 kilometre north-east of the farm, on the Haussy-Sommaing road. 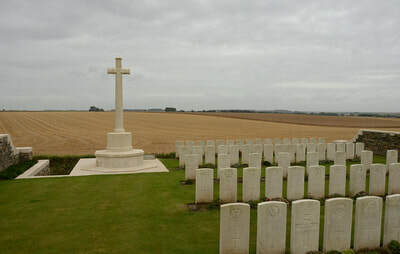 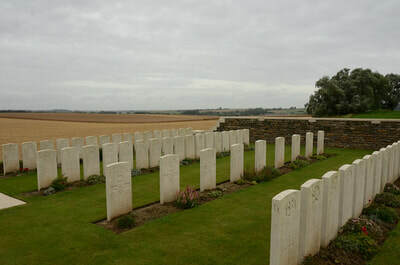 The graves in Canonne Farm British Cemetery all date from the period 22 October to 7 November 1918. 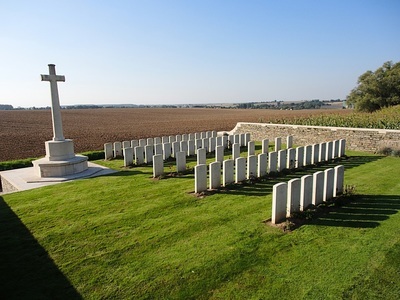 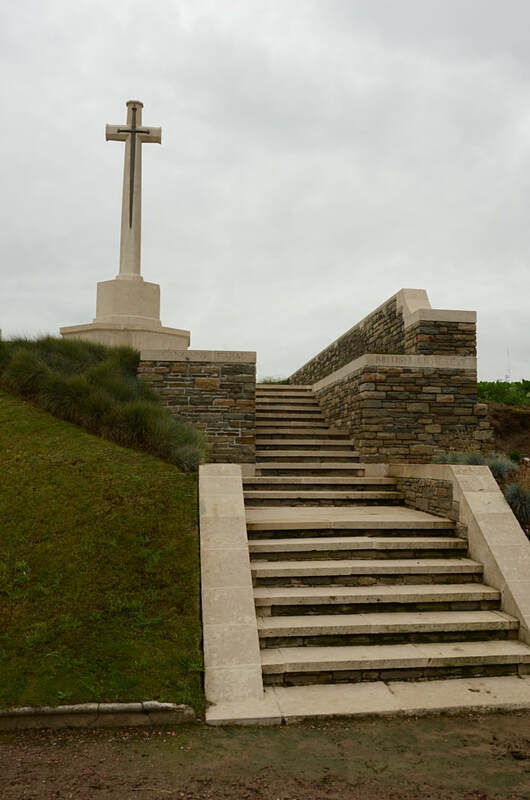 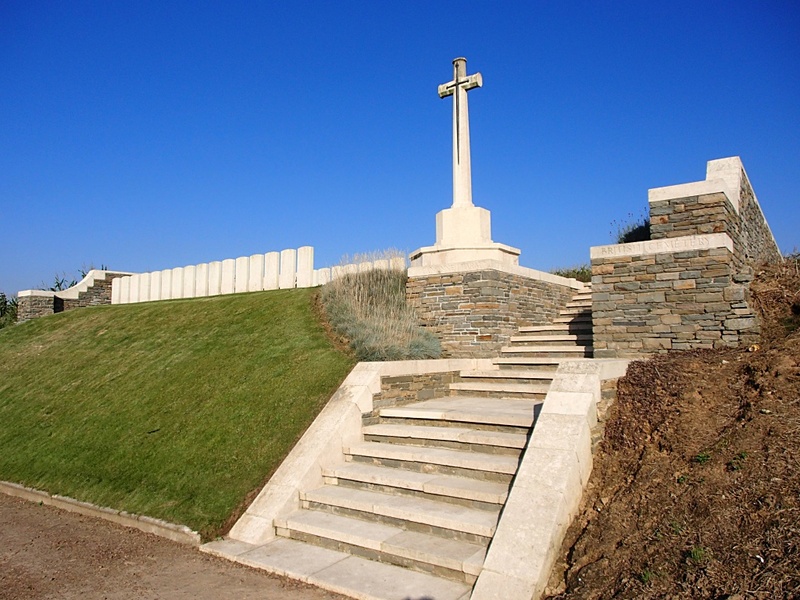 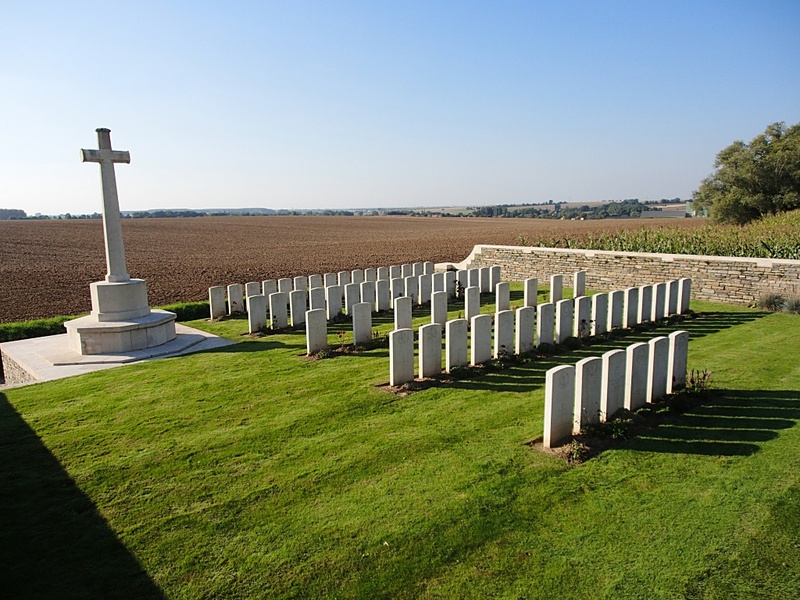 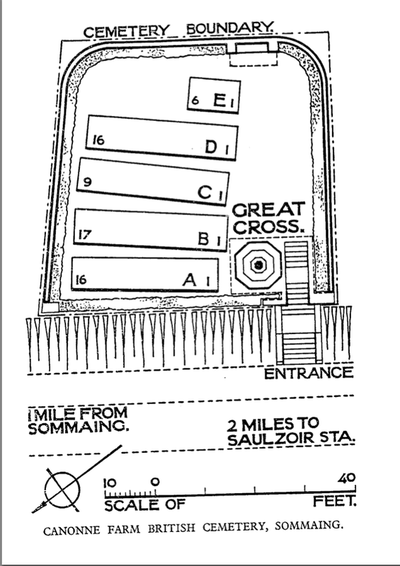 The cemetery contains 65 First World War burials, one of which is unidentified. 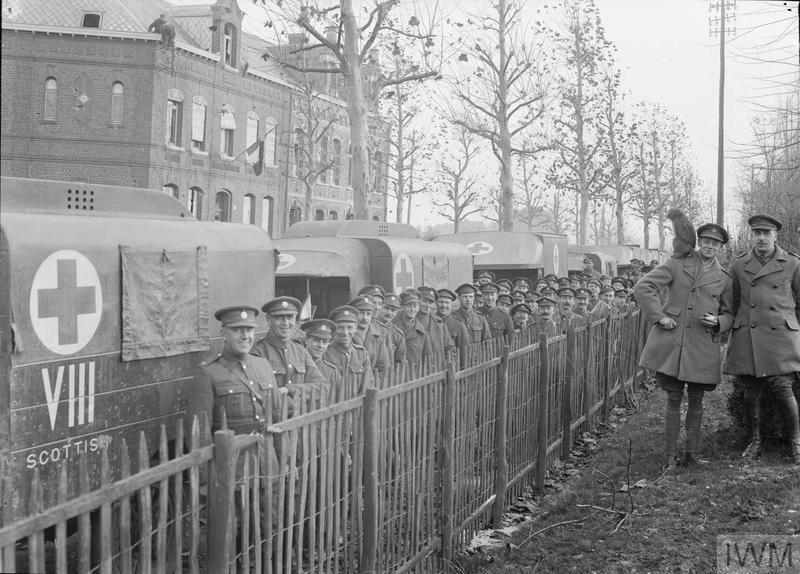 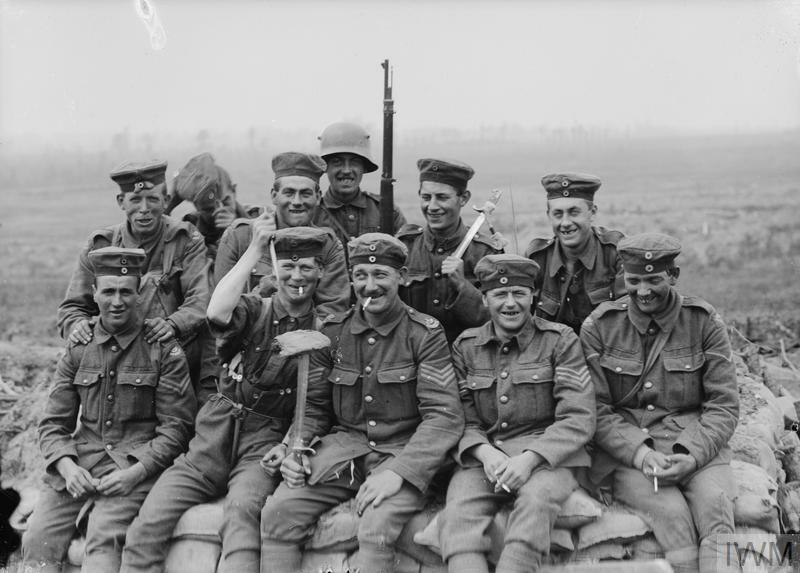 Troops of the 8th Scottish Motor Ambulance Convoy, Army Service Corps at Valenciennes, 17 November 1918.